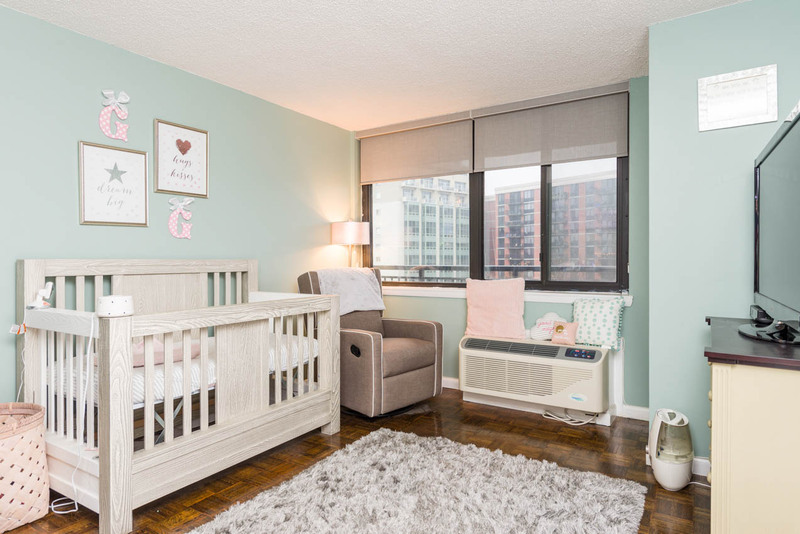 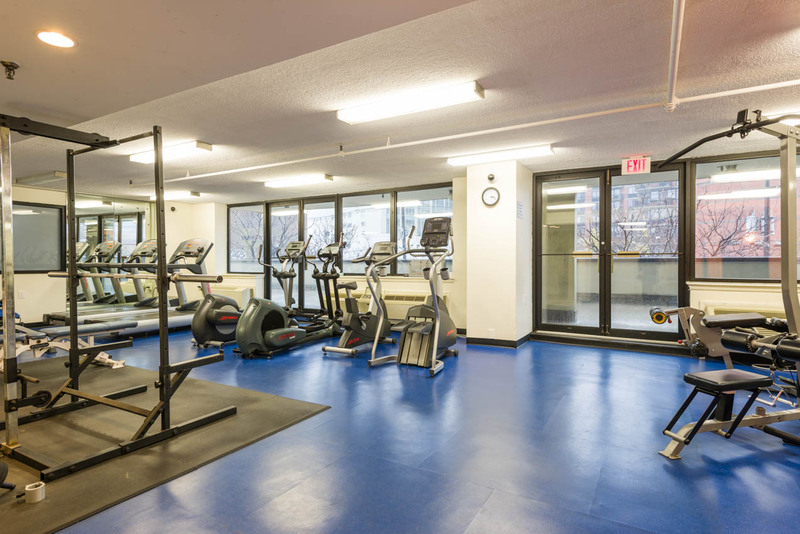 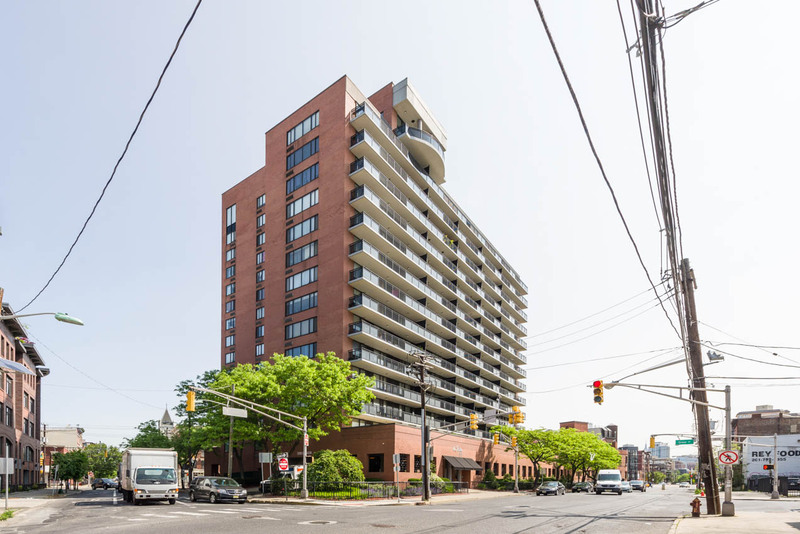 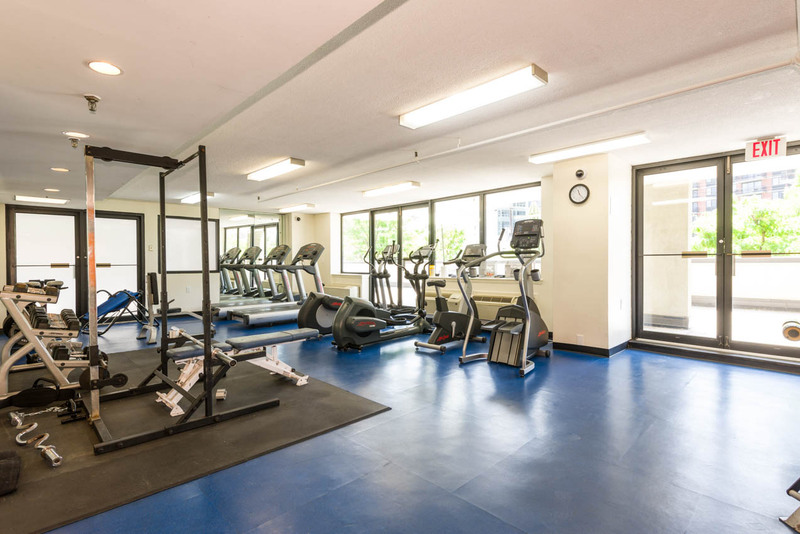 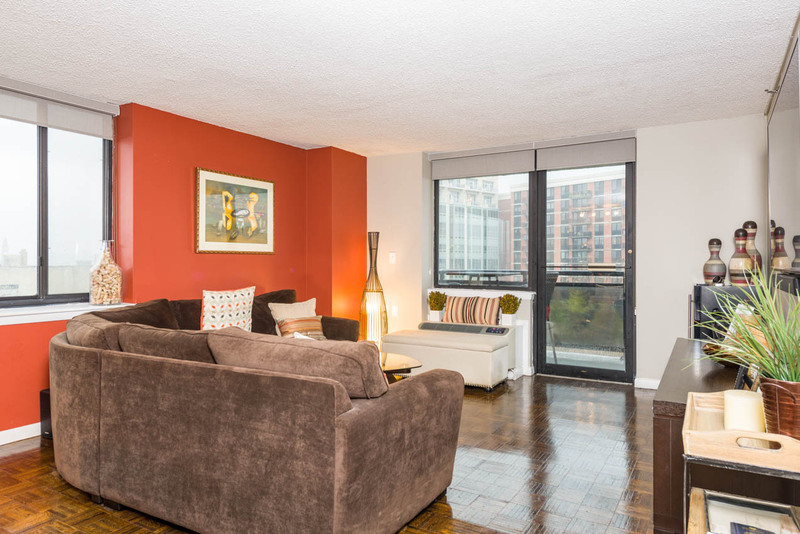 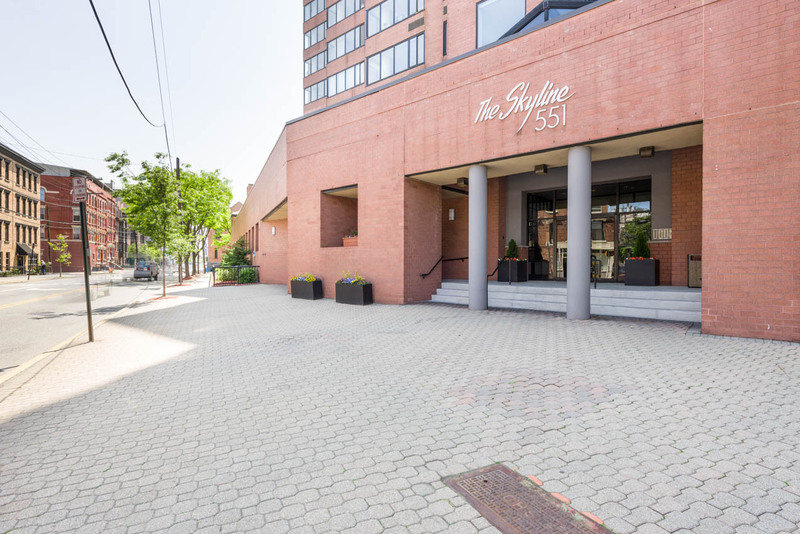 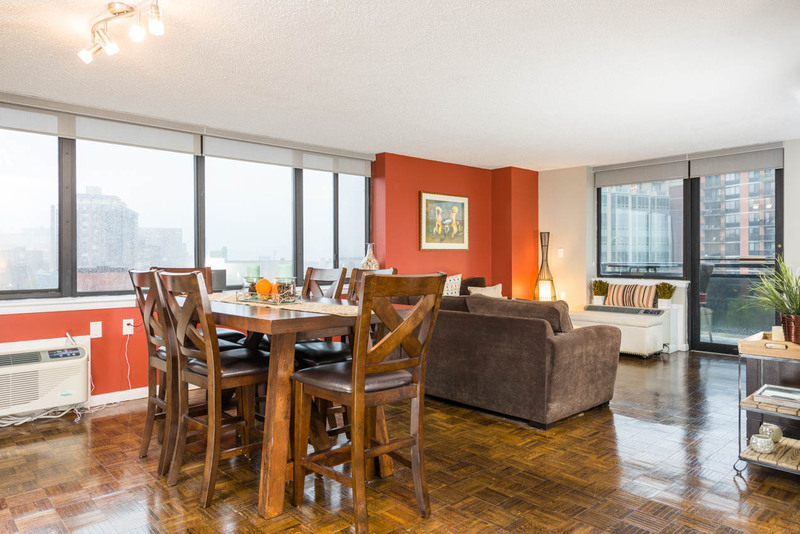 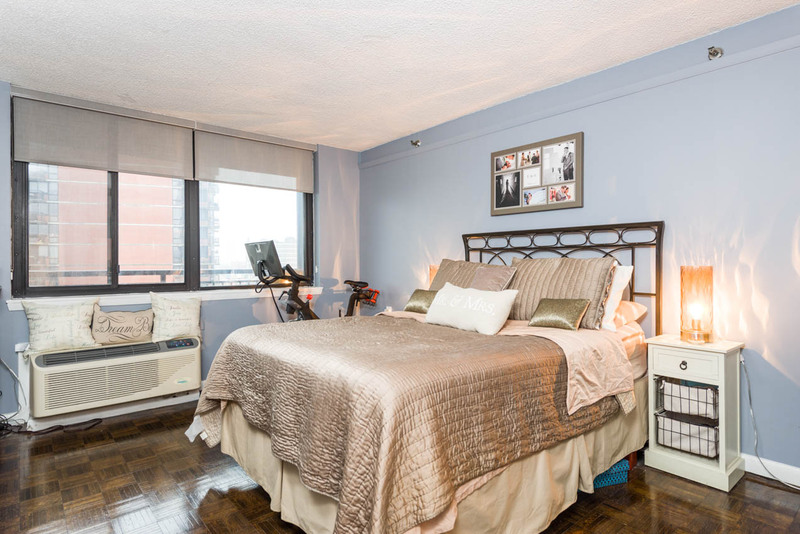 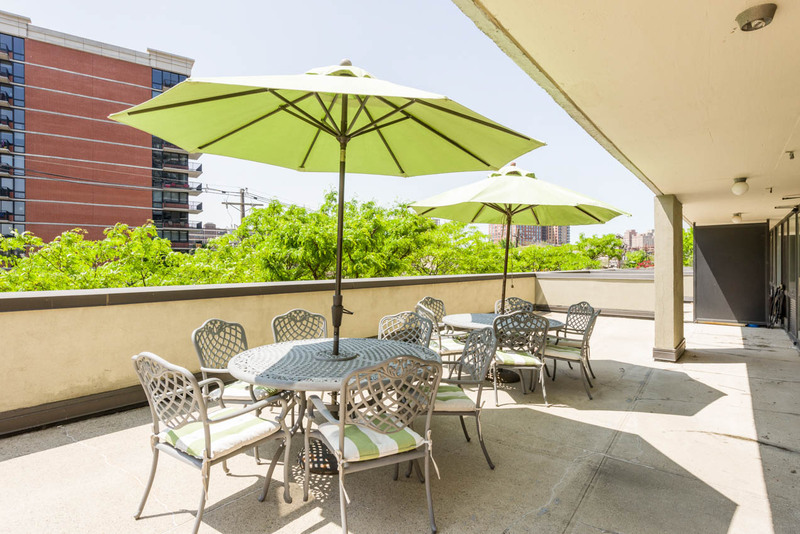 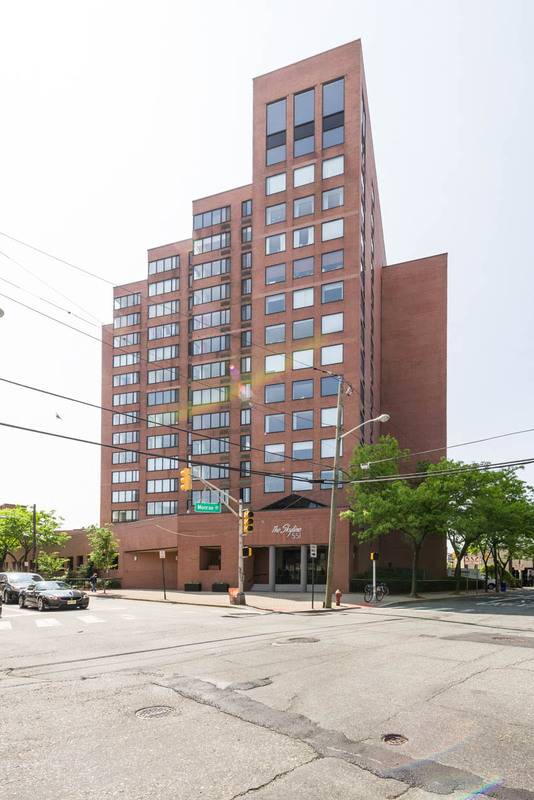 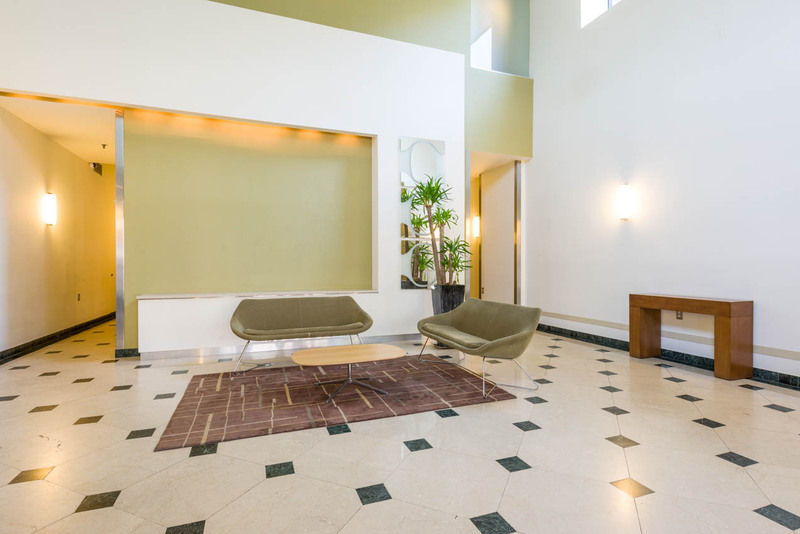 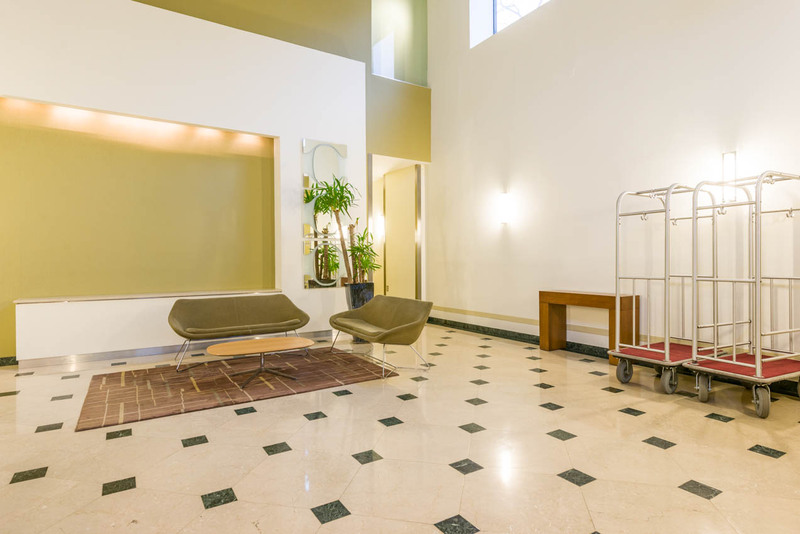 Welcome to Unit 6D at The Skyline, one of Hoboken's most well-established condominium high-rises. 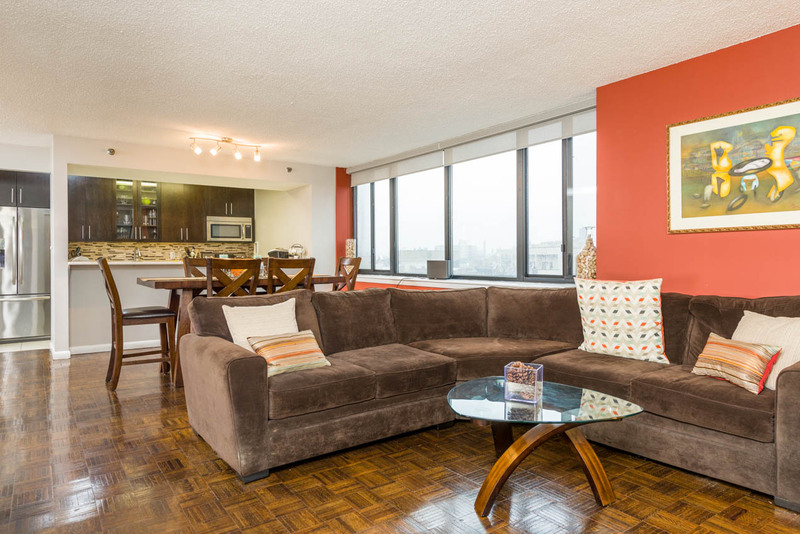 Enjoy 180 degree views of NYC and Hoboken's Historic Train Terminal Clock Tower. 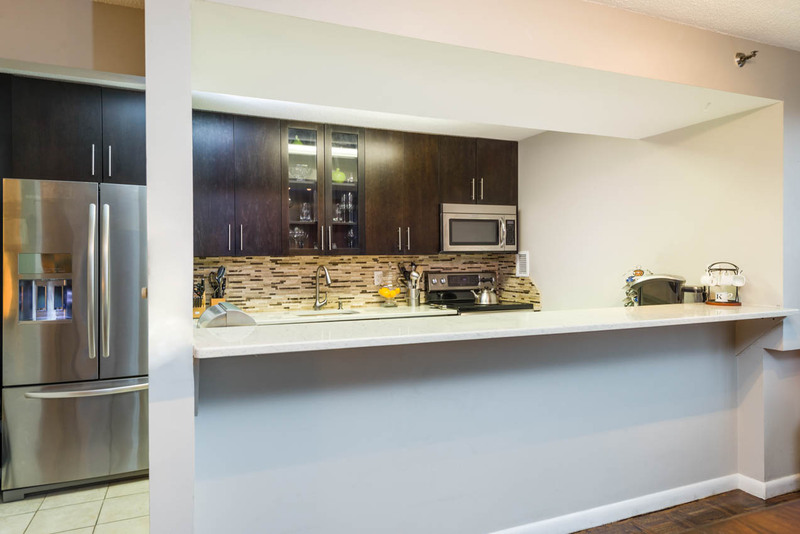 The open concept modern kitchen was recently gut renovated and comes equipped with KitchenAid appliances, including a 1 year old french door refrigerator, espresso cabinetry, and massive counter space. 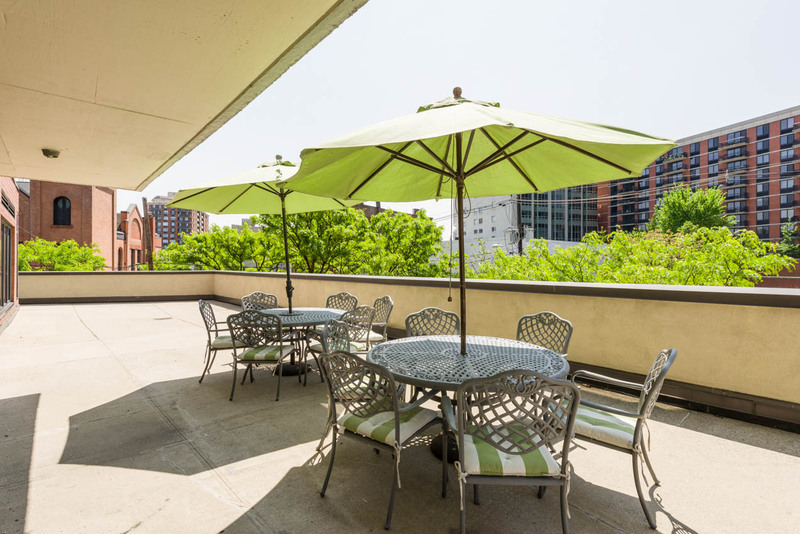 The home also features a full-sized dining room and expansive L-shaped living room that leads to a 38 foot wide balcony overlooking the Hudson River and Lower Manhattan. 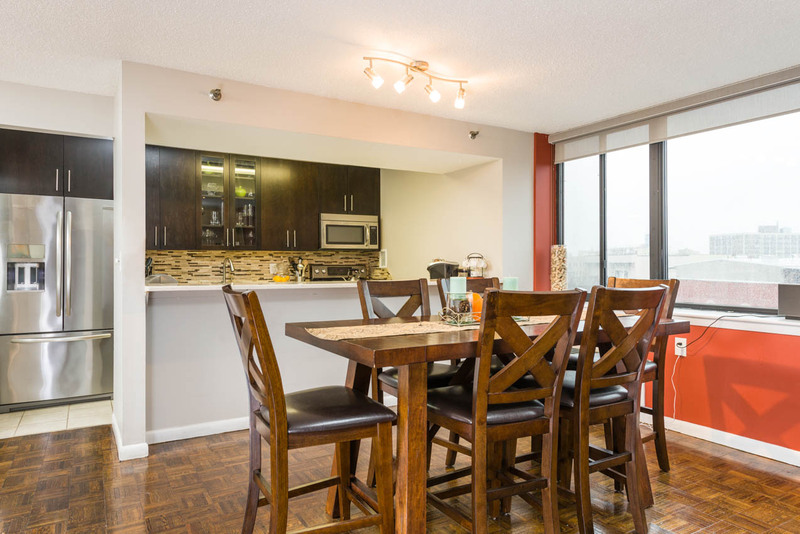 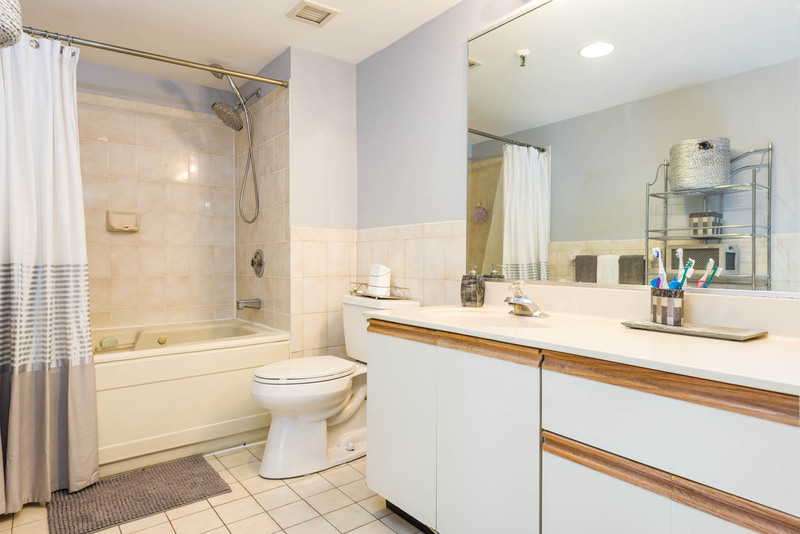 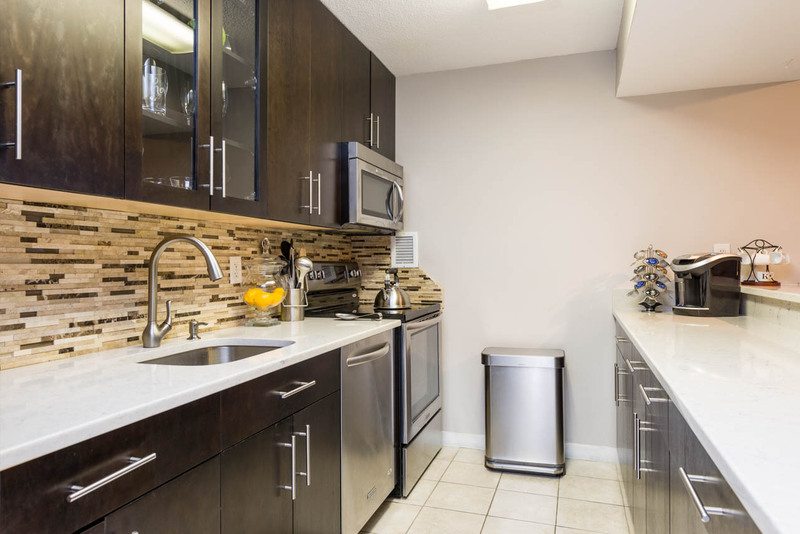 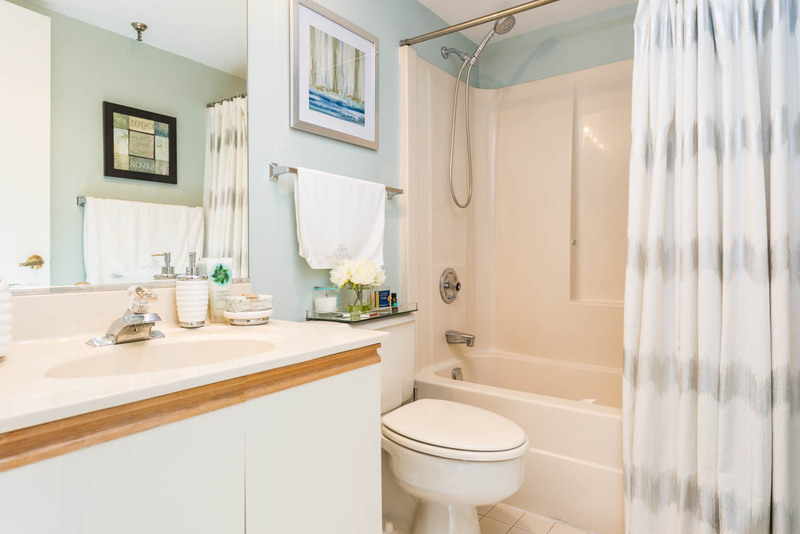 Two equally large bedrooms and two full bathrooms for comfort and convenience.